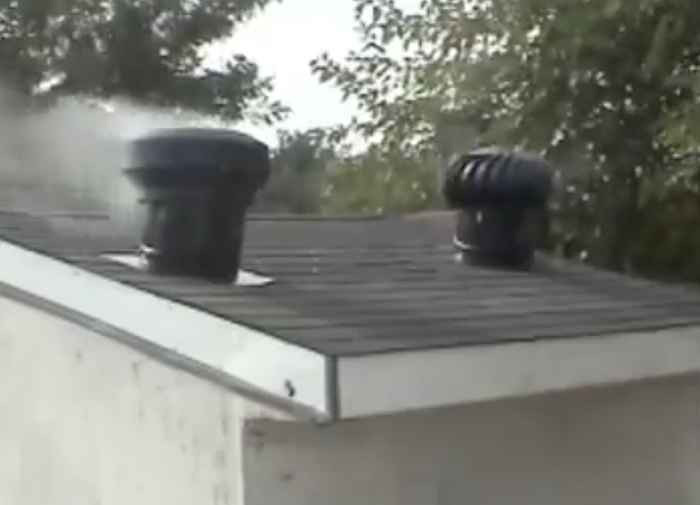 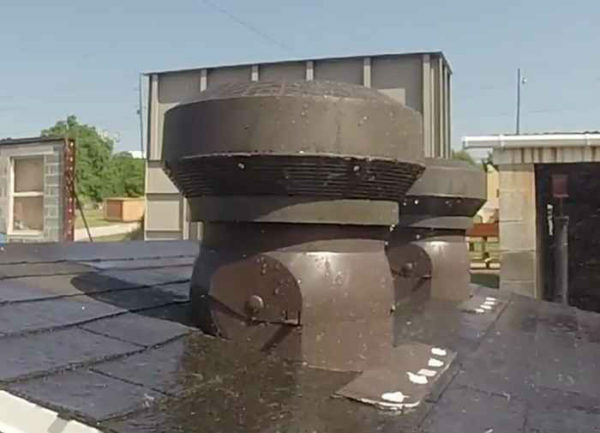 Find out how WeatherPRO roof vents can save your business time and money. 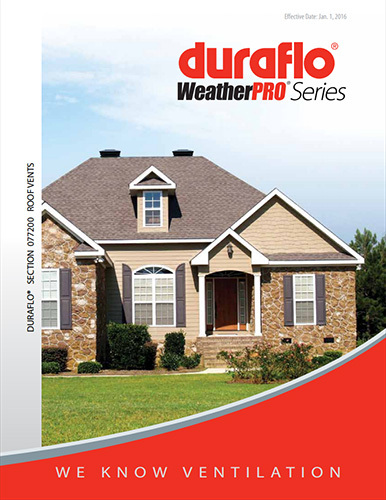 The Resource Center provides direct access to a variety of resources including easy-installation instructions, product demonstrations and videos. 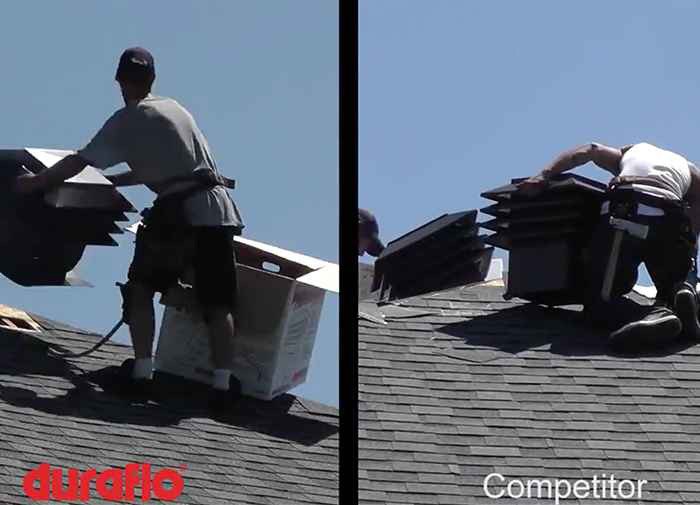 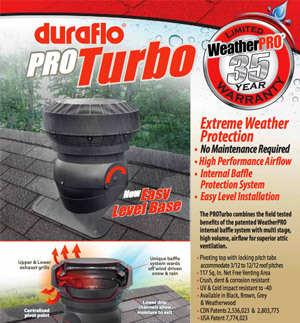 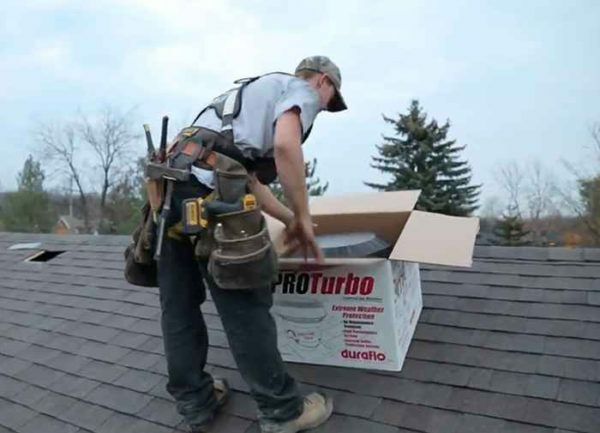 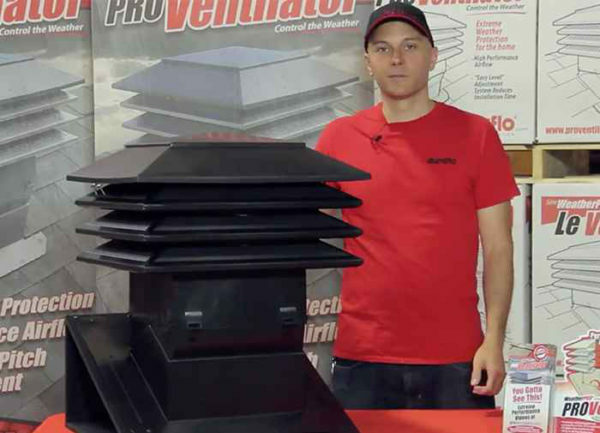 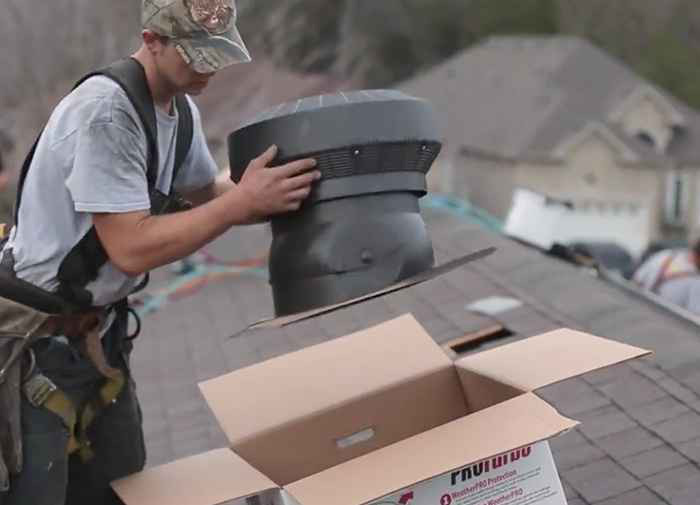 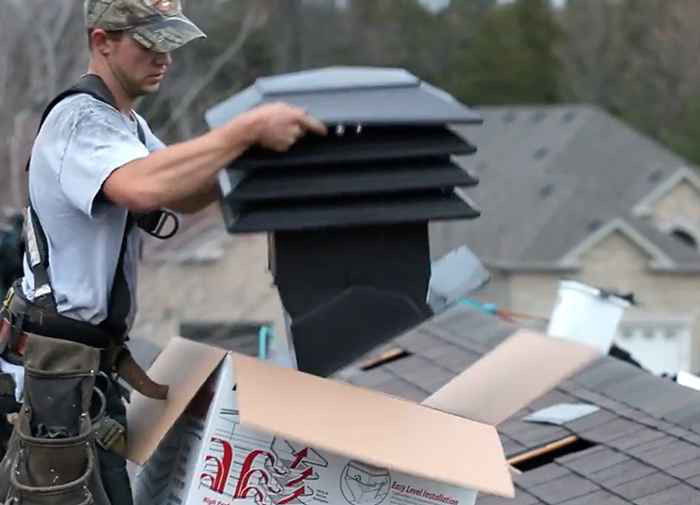 Find out how PROTurbo and PROVentilator roof vents far surpass any competition with superior attic ventilation and excellent defense against extreme weather infiltration via the patented WeatherPRO baffling system—which allows for moisture drainage while still maintaining high volume air flow. 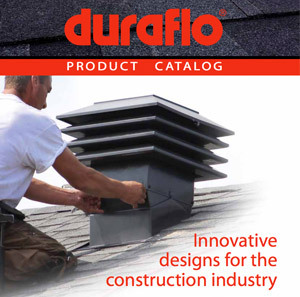 Explore the full line of Duraflo assets to gain education and stay informed about our product literature and price lists, and stay up to date on industry insights with innovative video tips and tricks created to support the roofing trade. 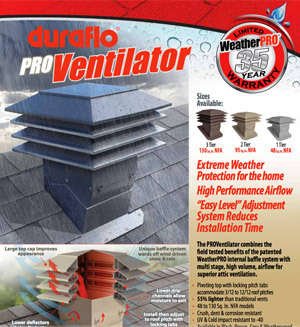 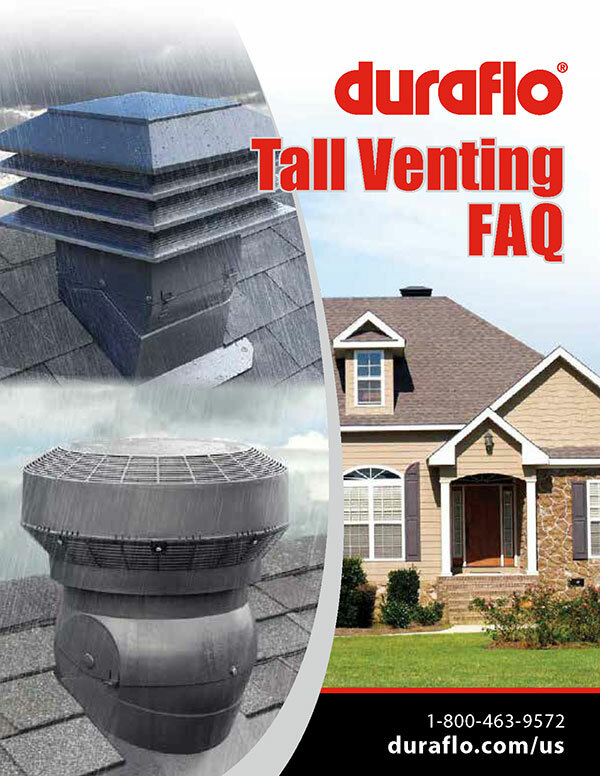 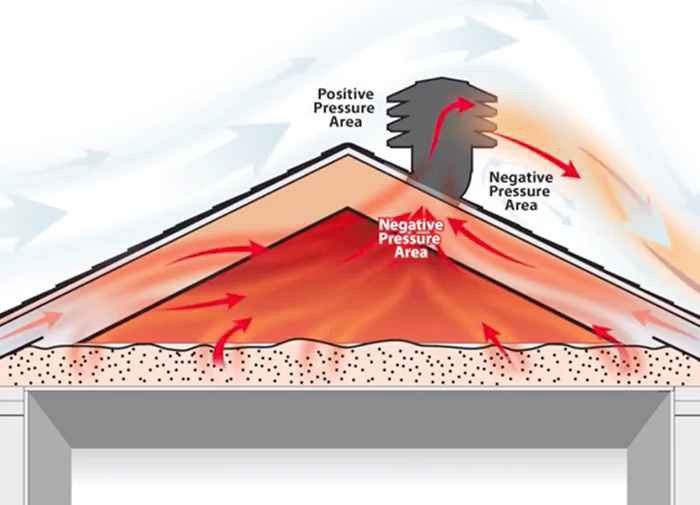 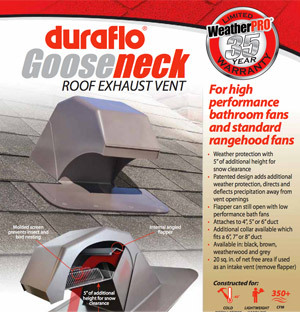 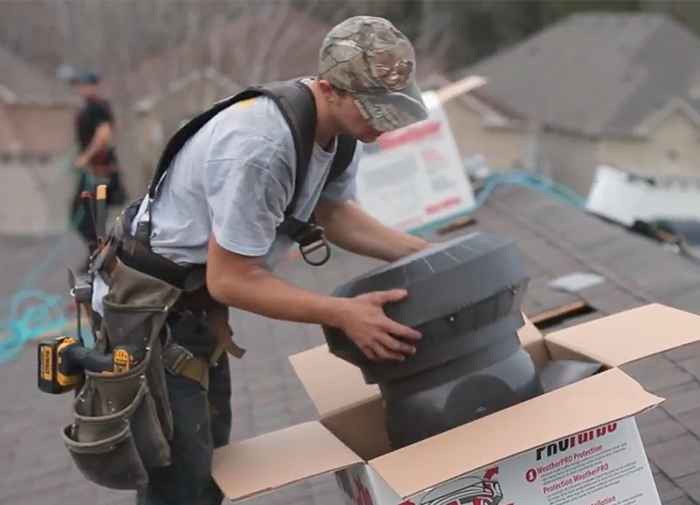 The Duraflo team is happy to answer your general inquiries and service calls prior, during, after purchase and we aim to keep you updated on our latest roof ventilation innovations so keep checking back as we add and improve our educational resources. 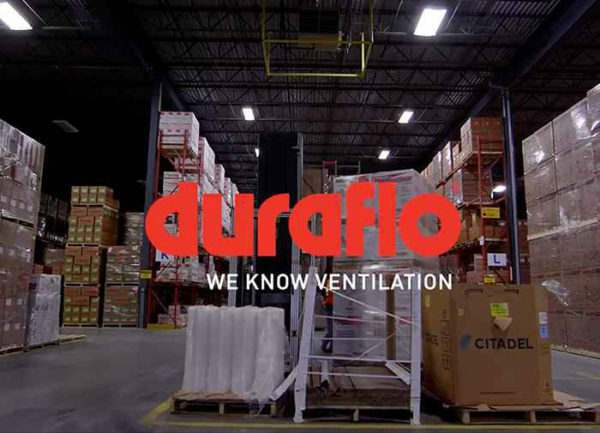 Want to know more about Duraflo?